This week many Japanese games are on sale on European PlayStation store! 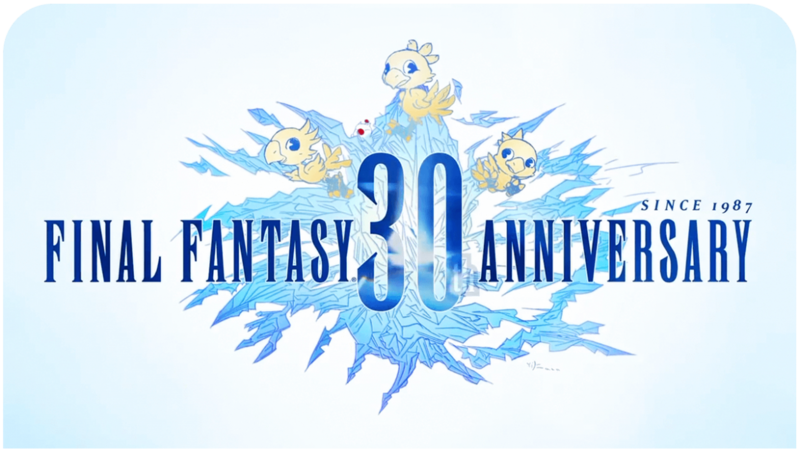 This includes Square Enix’s big titles such as Final Fantasy and Paradise Eve games. Especially, Final Fantasy X | X-2 HD, Final Fantasy XIV and Lightning Returns are something worth picking up! Prices should become valid later today! These discounts go live on Wednesday 2nd July and will last for two weeks!